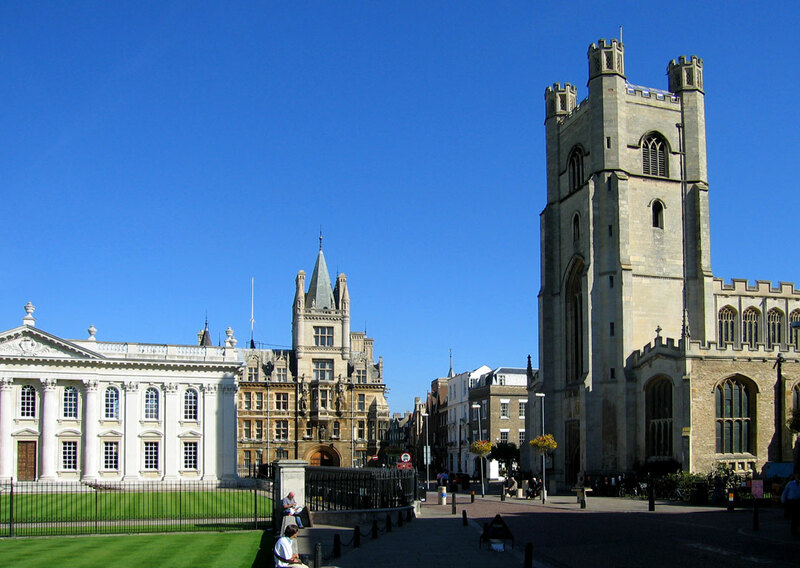 Hosts International are proud to announce that we are now operating in Cambridge. Since our beginning in 1988 Hosts International have gone from strength to strength and we are now expanding our successful business further afield to Cambridge. We aim to ensure that every student is placed in a family environment, within the right location, by demanding a high standard of accommodation and selecting only the best families. All our families are inspected to English UK (previously ARELS) and British Council Guidelines.We strongly believe that this leads to a faster improvement in the language and a happier stay. We are committed to the highest standards of student care and support. Our accommodation managers take great care in matching suitable students and hosts. Both families and students are supported by a network of regional coordinators and counselors who will keep in close contact. All enquiries and quotes are answered with priority and efficiency. We aim to confirm most bookings within eight working hours, helping to make our service more efficient.We offer our own efficient meet and greet service and group transfers by mini bus or coach to and from airports and railway stations at competitive prices. Hosts International meets the standards for registration with the British Council as a provider of home stay, private home and independent self-catering accommodation for adults and under-18s for accredited providers in Brighton, Bristol, Cambridge and London.